As a leading provider of integrated logistics, our supply chain solutions take a differentiated approach based on deep industry knowledge to give your business a competitive edge. 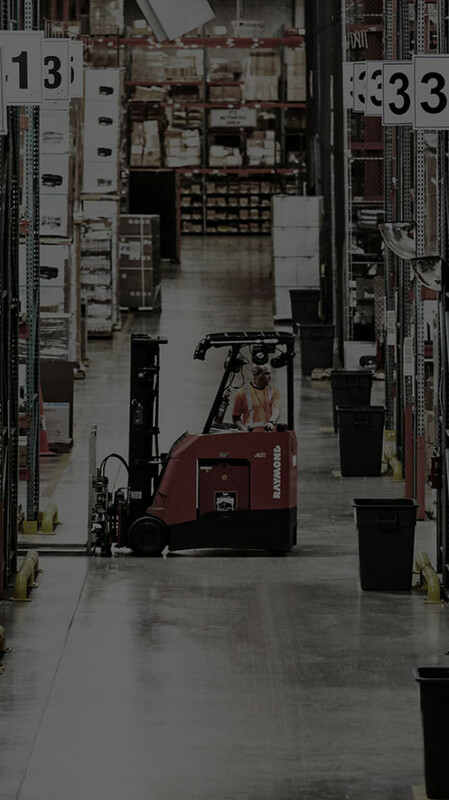 By combining our warehouse, distribution, and transportation capabilities, you will have end-to-end visibility into your operation while reducing the costs. That’s the Ryder supply chain advantage. With more than 250 supply chain engineers and decades of industry experience, we have the expertise to manage simple and complex supply chains. With end-to-end visibility and an optimized supply chain, you can speed products to market, drive growth and focus on what matters most: your customers. Foster a culture of operational excellence and continuous improvement through our innovative tools, systems, and processes. From site selection to capacity planning, design your perfect supply chain network, all with the agility and low costs you need to grow. Bendix produces quality airbrakes in the automotive industry, but with locations across North America, they found themselves focusing more time on transportation. We provided a reliable, cost-effective, and safe way to transport products to auto manufacturers, so Bendix could get back to focusing on trucking airbrakes. Learn how implementing a LEAN culture in your supply chain can lead to reduced costs and improved efficiency. When you’re the number one oil filter brand in America, having waste in your supply chain is not an option. That’s why FRAM turned to Ryder to turn their supply chain into a well-oiled machine. Ryder ensures that Cisco meets customer warranty guarantees by driving a sustainable product lifestyle. Cisco guarantees repair or replacement of failed enterprise routers and switches within 24 hours. With such a big promise to uphold, Cisco turned to Ryder in 2000 for help with its logistics services.